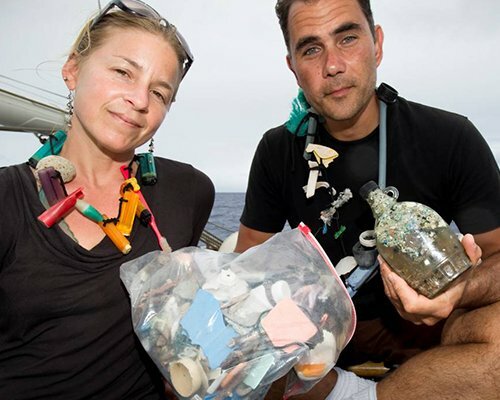 Each year Save The Waves Coalition recognizes and honors an outstanding athlete, business and environmentalist for their contributions to protecting our waves and coasts. 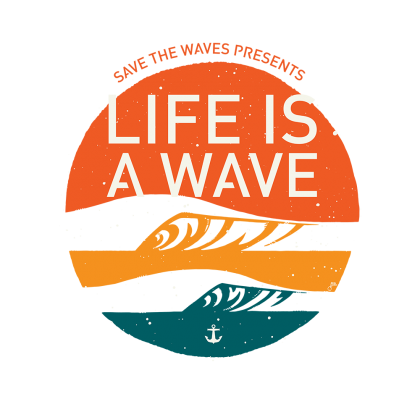 We award these amazing individuals, organizations and companies at our Life Is A Wave gala and thank them for their dedication to conservation. Congratulations to our 2019 recipients! 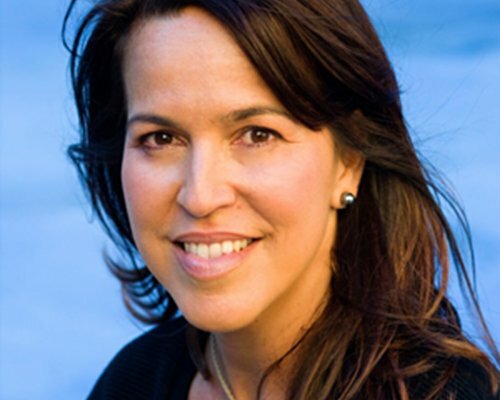 Bianca Valenti is a big-wave surfer, business innovator, media spokesperson and environmental activist. 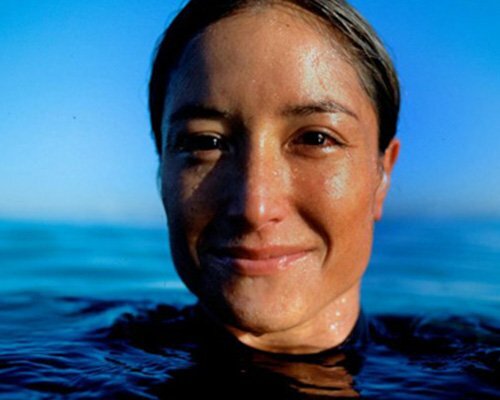 She is hoping to use her platform as the most accomplished female big wave surfer in the WSL to create more gender equity in surfing and other sports, as well as to raise awareness around ocean-health and environmental issues. She is a dedicated teacher, traveler, and, incidentally, a wine-expert with decades of sommelier experience. Bianca looks forward to winning more big wave competitions in the hopes that she can continue to shine a light on women’s sports and the environment. A leader in BPA-free, stainless steel drinkware and food transport, Klean Kanteen is family owned and operated, with distribution in 40-plus countries worldwide. Our products are the vehicles that deliver this promise, starting conversations, and inspiring people to make conscientious choices every day. A certified B-Corporation and 1% for the Planet member, Klean Kanteen is committed to using business as a force for good and has donated over $2 million to environmental organizations globally. For more information, please visit www.kleankanteen.com. The Business of the Year award will be presented to and accepted by Caroleigh Pierce. As the Nonprofit Outreach Manager at Klean Kanteen, she manages their 1% For the Planet giving program, overseeing financial and product contributions to nonprofit organizations both locally and nationally. 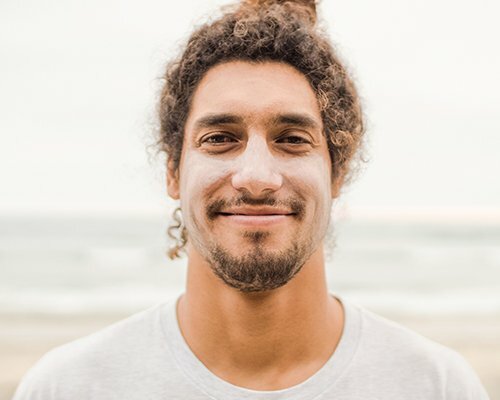 Reece Pacheco is the Executive Director of WSL PURE, the World Surf League’s nonprofit organization, whose mission is to inspire, educate, and empower ocean protection. 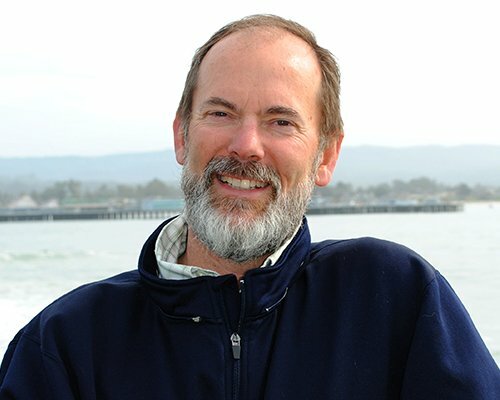 He is also SVP of Ocean Responsibility and oversees environmental initiatives across the company. In this dual capacity, Reece is driving the WSL to improve its sustainability at events and in operations, while bringing ocean conservation programming and storytelling to the millions of WSL fans who tune in around the world. 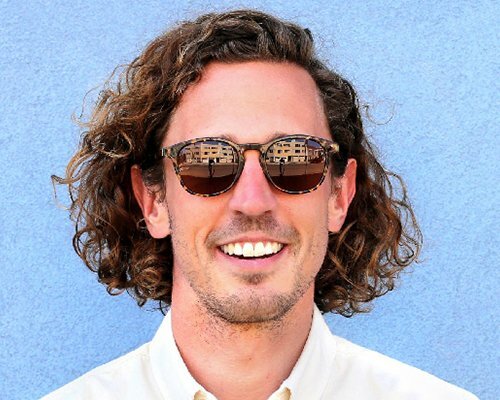 He is an avid surfer, environmental advocate, and traveler with a deep passion for protecting the ocean that is born from his coastal roots on Cape Cod. 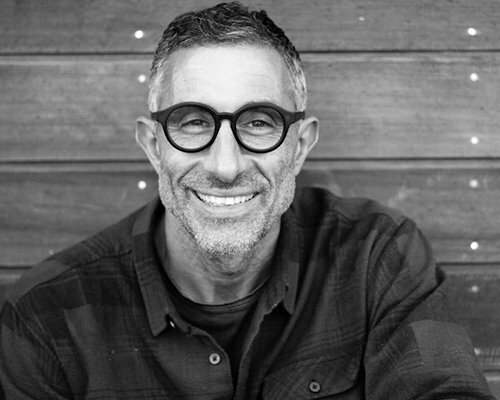 Prior to his role at the WSL, Reece traveled and volunteered around the world — he sailed and studied ocean plastic pollution with the 5 Gyres Institute, taught surfing and swimming to kids in Lobitos, Peru with WAVES for Development, and, on the home-front, he served on the board of Surfrider Foundation NYC and was instrumental in key initiatives like the Rise Against Plastics. Join us for a memorable evening to recognize our 2019 Wave Saver and help raise funds for our global coastal conservation efforts!